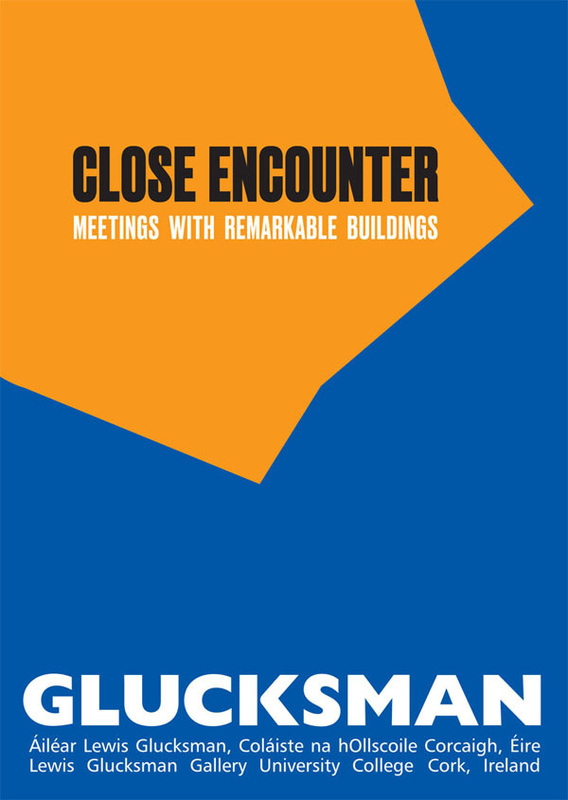 'Close Encounter: Meetings with Remarkable Buildings' will be opening in the Lewis Glucksman Gallery in UCC on Friday 5th April 2019. 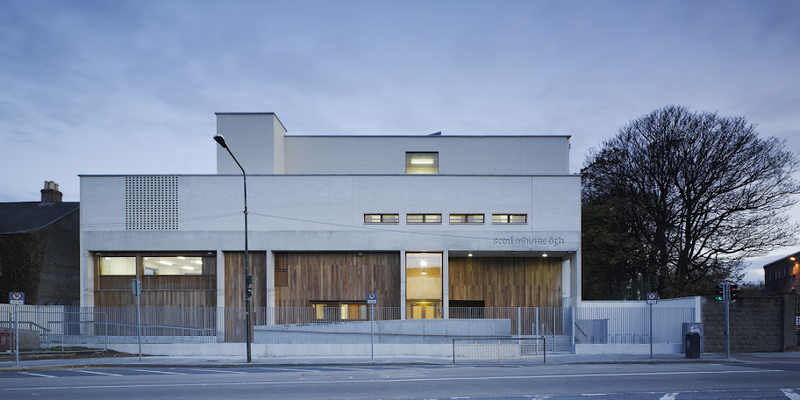 For Venice Bienale 2018 Mary Laheen and Aoibheann Ní Mhearáina presented an interpretation of Jean Rénaudie's Jeanne Hachette Centre in Ivry Sur Seine, Paris. 'Close Encounter' includes the model of this complex that was displayed at the Bienale.